OCD is a sneaky thing. It can often tangle us up, making us believe that we are nothing more than it’s scheming ways. 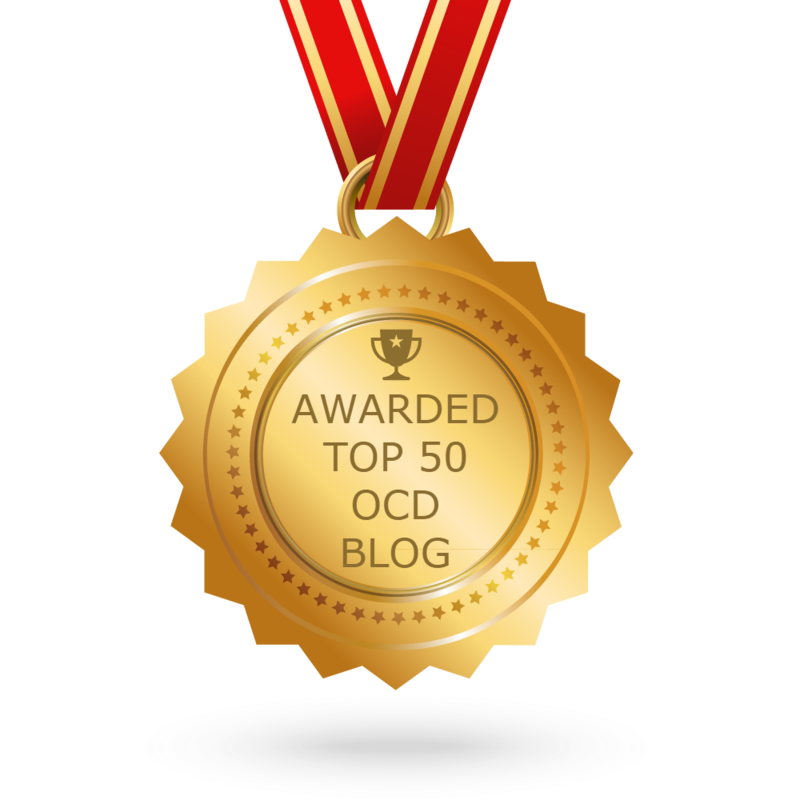 What I tend to reiterate throughout my blog, is our OCD should never define us. As individuals, we have far superior qualities than OCD could ever have. It’s acknowledging that we still have these qualities and that they were never lost, just hidden from our view when OCD has a strong grip on our lives, that can be tricky. What I’ve come to discover is that it can be helpful to try and physically separate who we really are, from the OCD. One way of doing this is to envisage OCD as a physical being, maybe a anonymous person or an animal. The possibilities for this are really endless. It’s whatever feels right for you. 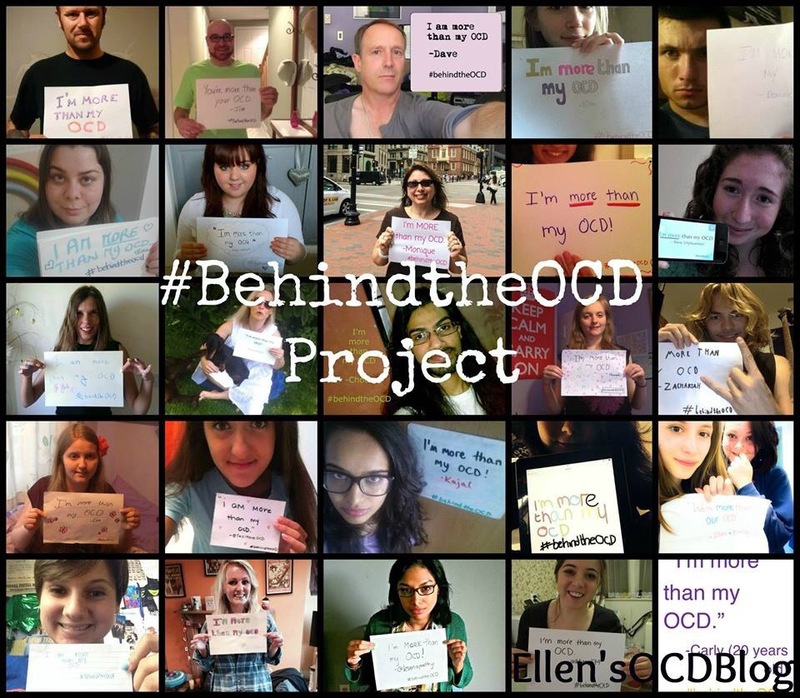 Everyone’s struggle is individual, so it makes sense that everyone’s physical representation of their OCD would be too! Being the Monster that you are, you have stolen so much of my life. I want my life back! And it doesn’t include you in it.